2.Diameter & Width: 5'' 8mm / 10mm;6.5'' 12mm;7'' 8mm / 10mm;13'' / 15'' 12mm. 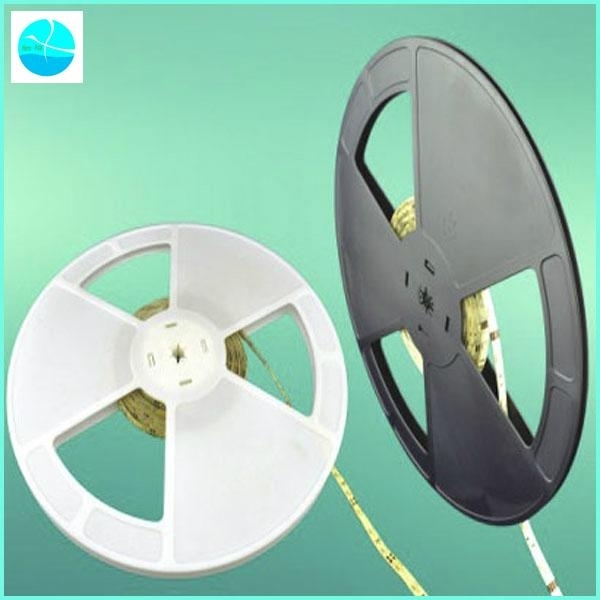 5.Application Fields: Plastic Reel is used for transport of smd Leds or Strip light. 7.Advantages: Support the flexible design solution, unparalleled price,high quality with faster delivery.